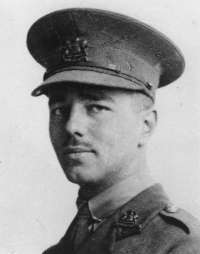 Source: Wilfred Owen: The Complete Poems and Fragments, ed. Jon Stallworthy (Chatto & Windus, The Hogarth Press and OUP, 1983) Vol. I, pp. 175-6.